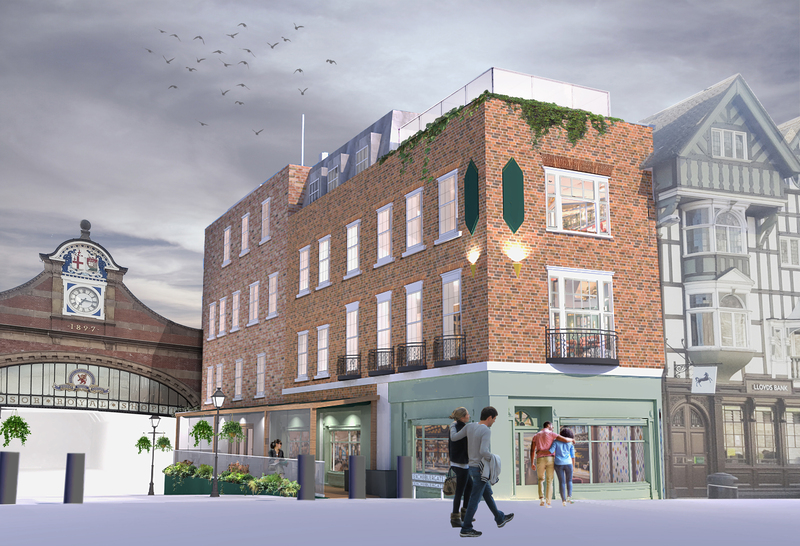 Planning Permission has been received for two more schemes at Windsor Royal Shopping Centre; Thames Street and Goswell Hill. Located opposite Windsor Castle in the Grade II listed Victorian railway station – which still contains many of the original features – Windsor Royal is a prestigious shopping destination. DLG’s relationship with this important historic landmark location dates back to the 1990s, and we are proud of our ongoing association.